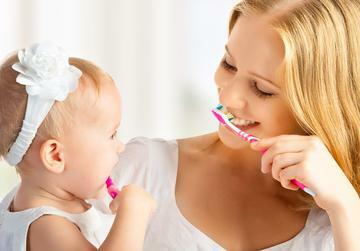 Soap for Teeth - a natural, fluoride Free alternative to commercial toothpaste. Your teeth will chatter for Joy! Made with 100% Nourish Goat Milk, these soaps will transform your skin naturally. These soaps contain a small amount of fragrance oil for scent. Buyers with very sensitive skin should use our 'Natural' soaps. Natural Shampoos and Mostly Organic Conditioners for beautiful hair! 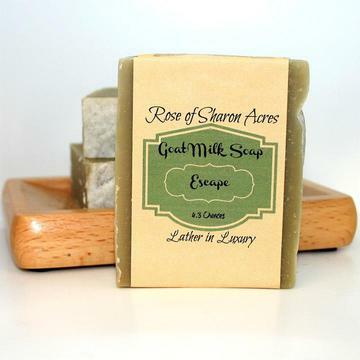 Great addition to our soap line to bring a silky feel to your skin. Goat Milk Creams are made fresh when you order! Herbal Salves and Balms were here a long time before modern day pharmaceutical products. Isn't the 'old' way better? 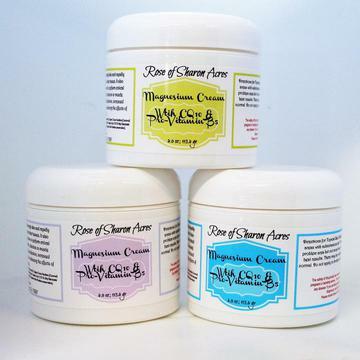 Magnesium Creams, sprays and other wellness items. 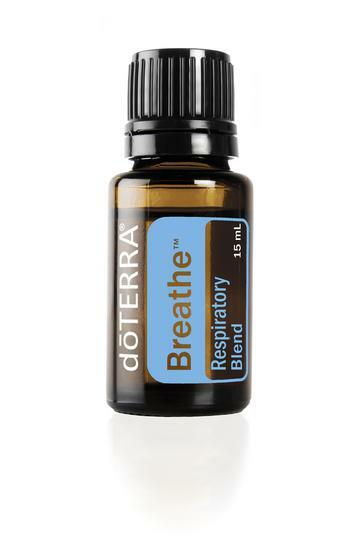 Body, mind and spirit benefits from products made 100% pure essential oils. Science is now finding that essential oils have strong medicinal value. As parents ourselves, the health and welfare of YOUR children are very imprtant to us. Everything is child safe and paraben free. Gift giving, travel or bath accessories - we can help! Close outs and monthly specials! 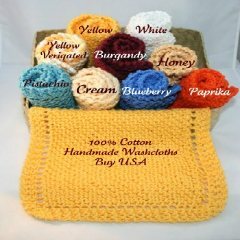 Take a peek for $$ saving products! We personally make all of our soaps by hand in small batches using the cold process method. This results in natural glycerin in each and every bar of soap AND skin you will love to touch. The dominant oil is olive for the best quality in handmade soaps. Goat Milk has been used since ancient times as a natural cleanser. It is one of the finest moisturizers and has excellent emollient properties and contains vitamin A, and several B vitamins including riboflavin, niacin, B6, B12. Alpha-hydroxy acids contained in goat milk are believed to have rejuvenating effects on skin cells and the rich butterfat softens and moisturizes. Alpha-hydroxy acids penetrate the top layers of the skin, epidermis and upper dermis, to achieve exfoliation (sloughing of old skin cells). Exfoliation stimulates the skin and healthy cells are regenerated. The effect essentially is "anti-aging." The skin is smoother and softer with an overall lessening of fine wrinkles and skin discoloration. The hydroxy acids are also used to improve scaling, precancerous growths (actinic keratoses) on sun-damaged skin. In addition, there is also great benefit with acne. Dead skin cells are exfoliated, opening the pores. Alpha hydroxy acids have been used for thousands of years as a skin rejuvenating product. Goat milk actually 'feeds' the skin and permeates through the cell walls delivering calcium similiar to patches applied to the skin. 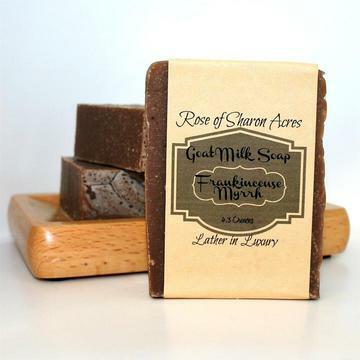 The PH of goat milk is closer to skin's own natural PH which reduces the surface tension of skin, allowing it to absorb the moisturizing effects of goat milk and the glycerin which is a natural by-product of soap making. In hair care, goat milk replenishes the moisture in every strand by penetrating the hair shaft. It nourishes the scalp which adds life, luster and body to the hair. Because we hand milk our own goats, we can assure our customers that no hormones or antibiotics are included in this milk. Testimonial: I have been using the Primrose Complexion Bar,Goat milk cream and the Shea Butter Salve with Lavender and Tea Tree Oil. First let me say that I have tried so many different kinds of soaps/lotions for my face and nothing worked they either dried out my skin or made me break out. Finally- I found the Primrose Complexion Bar my skin always looks so refeshed and clean. I put alittle of the Goat Milk Cream on afterwards and Im ready to start my day. My skin stays healthly feeling all day. I served in the USAF as a Civil Engineer and I was always wearing boots, with time my feet became really dried out and cracked. I spent everyday having to put lotion on them just to "Try" to keep them from itching and cracking. If I went one day without using lotion they were back to being that way. NOW- I use the Shea Butter Salve with Lavender and Tea Tree Oil on them when I get outta the shower and its like night and day. It heals my dry skin and I can finally wear sandles something I havent done in two years cause I was so imbrassed about my feet. I also use it right before bed...and awww im off to sleep and I get to wake up to nice feet. 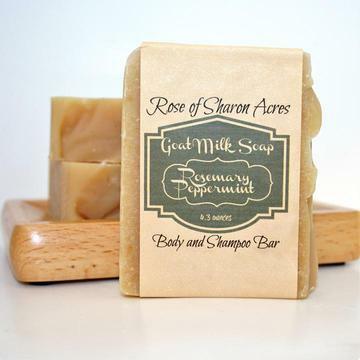 Im So happy with Roseofsharonacres- The products she makes are all wonderful- It feels good to use something that is actually good for you. Everyone in my household uses her stuff even my 3 year old daughter. I will be ordering for Roseofsharonacres for years to come.